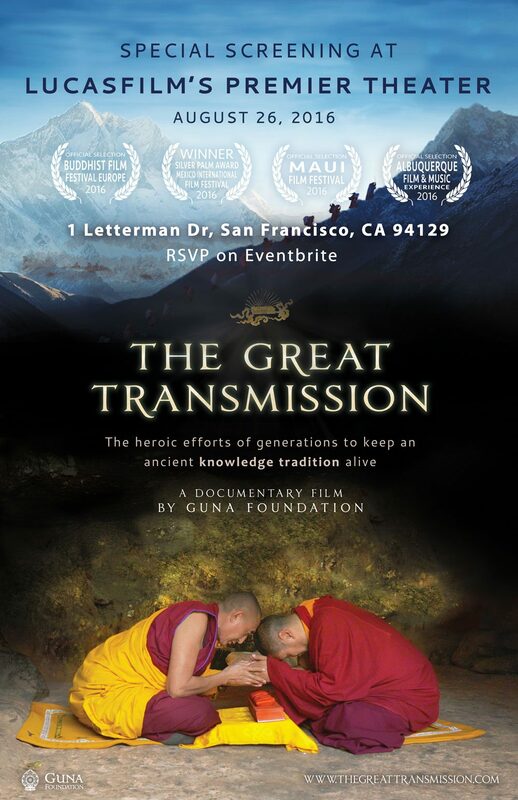 You are invited to a special screening of The Great Transmission at Lucasfilm’s Premier Theater in San Francisco on Friday, August 26th, 2016! Doors open at 6:30 pm. Film screens at 7:00 pm, followed by Q & A with the Director. 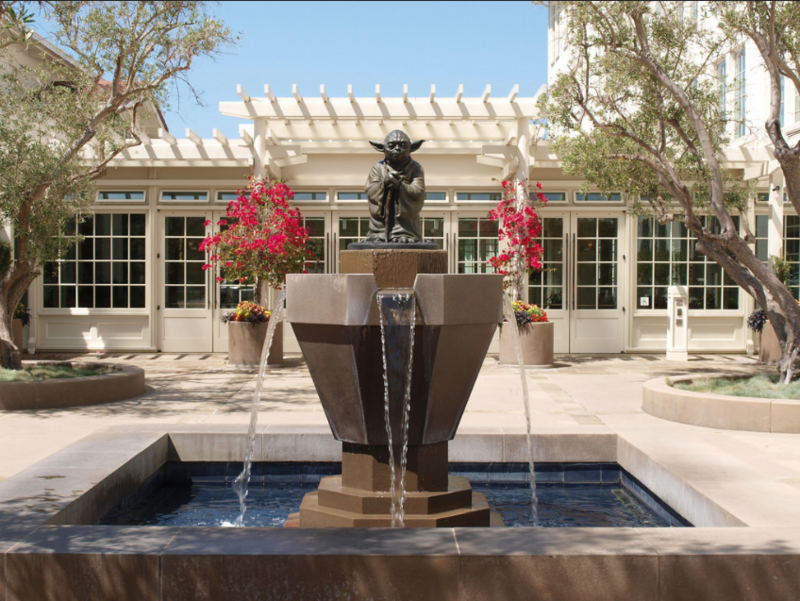 No food is allowed in the theater, but there is a restaurant called Sessions on the Lucasfilm campus. We recommend making an evening of it!